Find places to stay in East Ellijay, GA and other fun things to do. View our list of attractions, activities, events, restaurants and visitor information. A heated indoor pool and hot tub and free Wi-Fi in rooms overlooking scenic mountains are top features of the non-smoking Best Western Mountain View Inn near Ellijay. Free Internet, Swimming Pool, Indoor Pool, Free Breakfast, Non Smoking Rooms. The year-round pool included breakfast and Wi-Fi and nearby restaurants help guests rest easy at the non-smoking Comfort Inn & Suites. 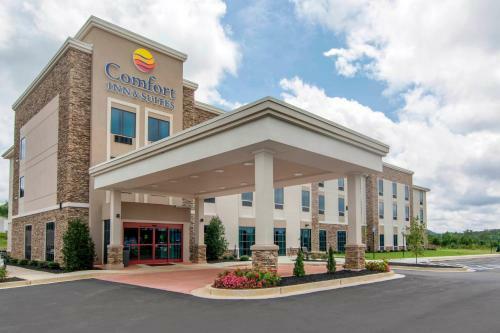 This three-story Comfort Inn offers 58 rooms with free Wi-Fi flat-panel TVs microwaves mini-fridges and coffeemakers. Free Internet, Indoor Pool, Pets Allowed, Non Smoking Rooms. Easy highway access free Wi-Fi and complimentary breakfasts greet guests at the Stratford Motor Inn East Ellijay. Each of the 60 rooms at the two-story Stratford Motor Inn offers free Wi-Fi a cable TV air conditioning a mini-fridge and coffeemaker.Outdoor Pool, Free Breakfast.